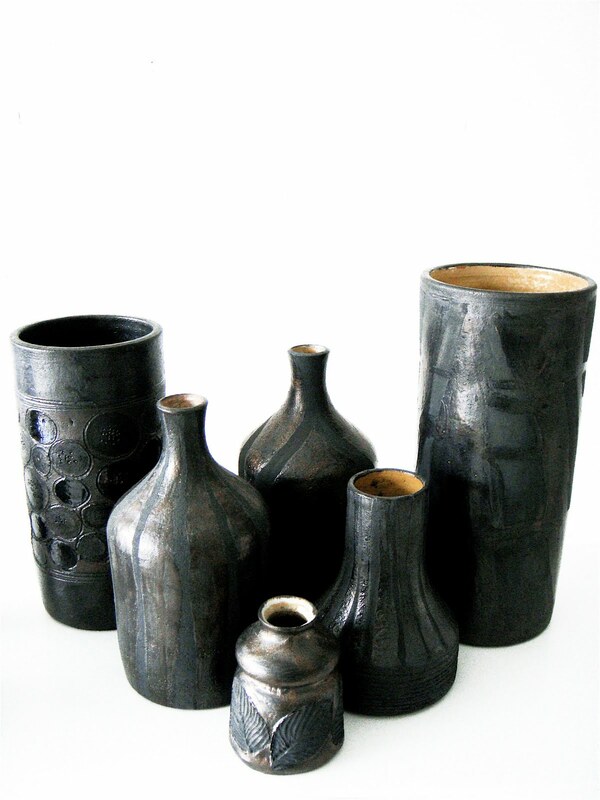 Nice set of unique Perignem vases from the 60's and early 70's. All signed and in perfect condition. Harvey Bouterse ceramic sculpture "crab"
Harvey Bouterse ceramic sculpture "Traveller"